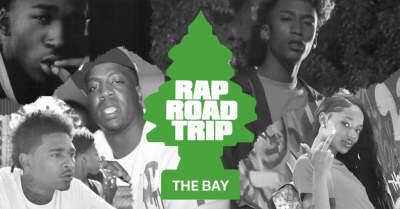 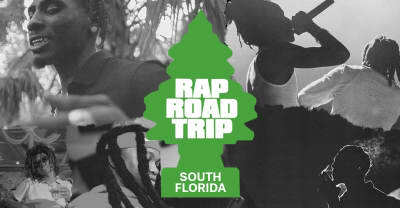 On this month's Rap Road Trip, The FADER looks at rising Bay Area rappers Bby Laana, Aflacko, Benny, and CashClick Boog. 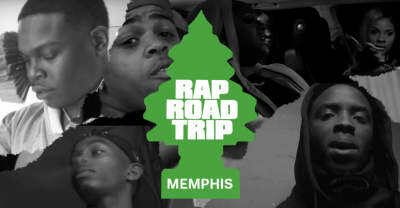 A round-up of rising rappers from Memphis including Co Cash, DeeMula, Savages, Kenny Muney, and Finese 2Tymes. 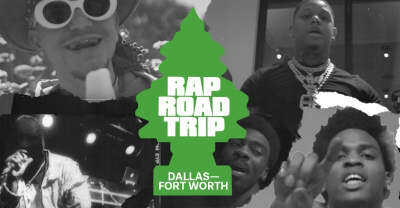 A round-up of rising rappers from Dallas-Fort Worth including Yella Beezy, T.Y.E., Go Yayo, Lord Byron, and Flexinfab.